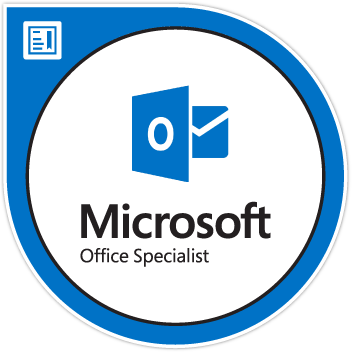 The MOS Master Certification requires candidates to successfully pass Microsoft Word and Excel at Expert level, PowerPoint core level qualifications plus one of either Outlook or Access. This bundle includes access to the necessary exam attempt vouchers needed to achieve a MOS Master Qualification. 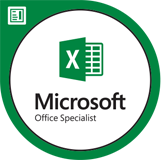 The MOS Master qualification requires successful completion of Microsoft Word and Excel at Expert Level, PowerPoint and either Outlook or Access. It is strongly recommended that candidates achieve Microsoft Office Specialist Core level certification before attempting Expert Level exams in pursuit of the Master level qualification.